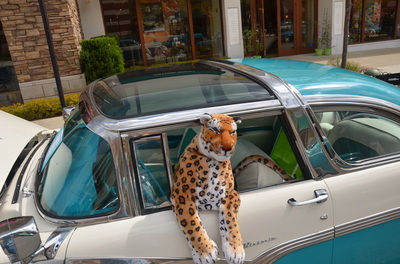 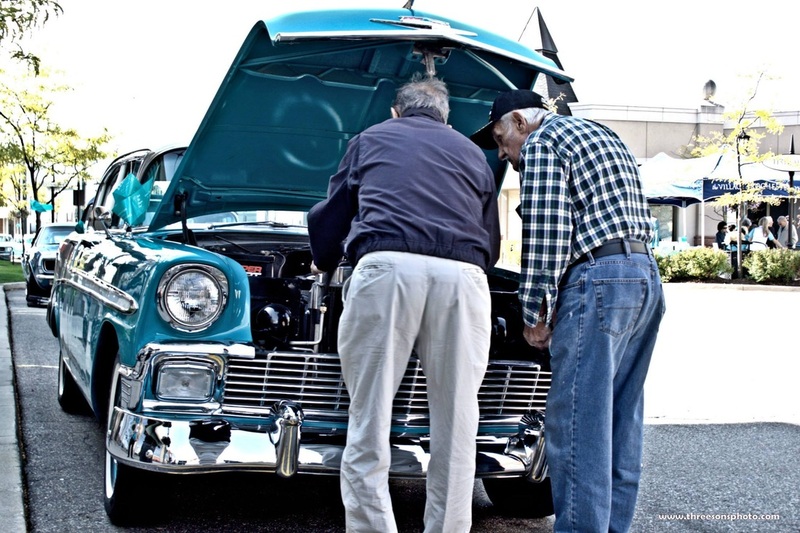 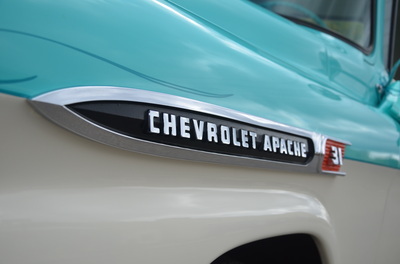 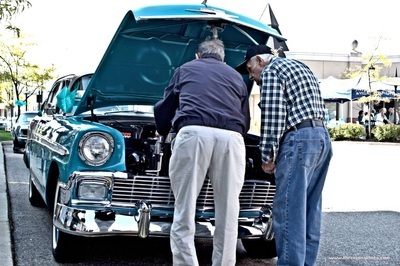 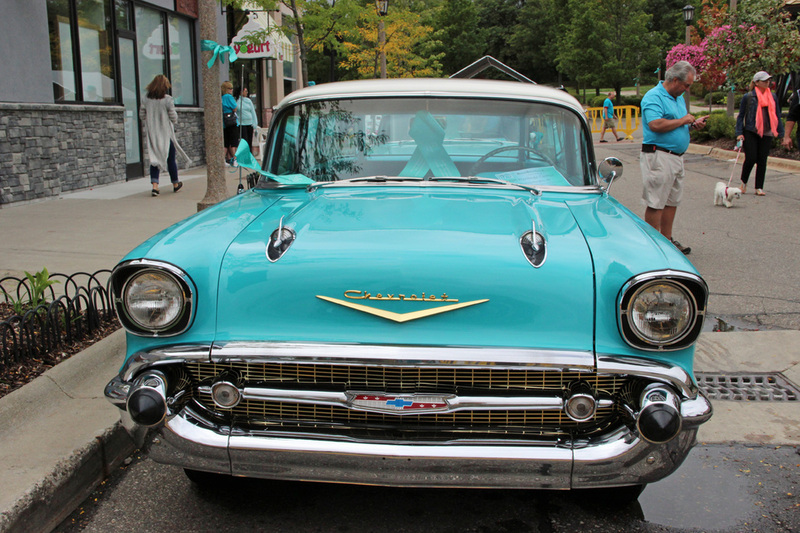 Do you own a teal or turquoise classic car? 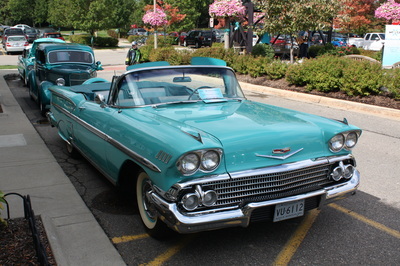 If so, we have the perfect car show for you! 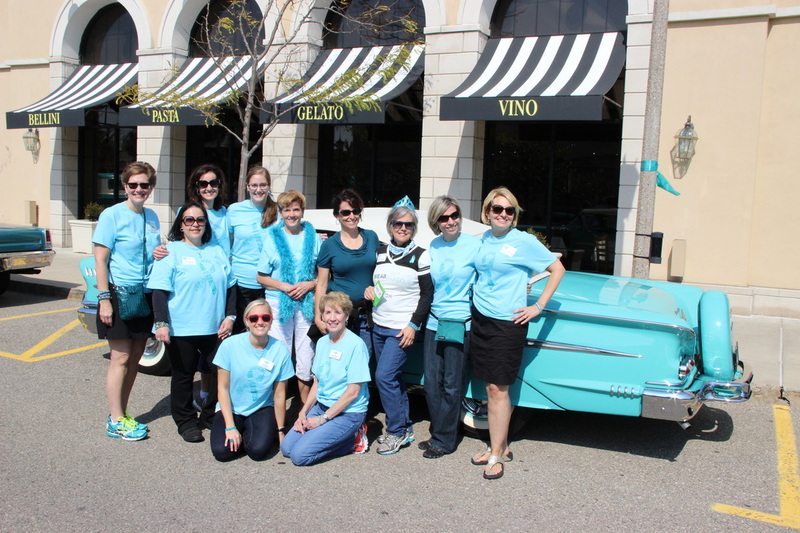 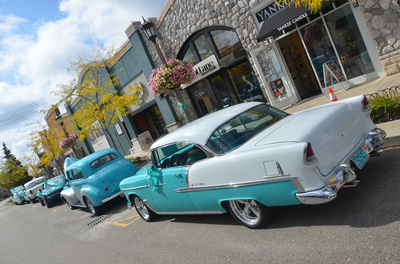 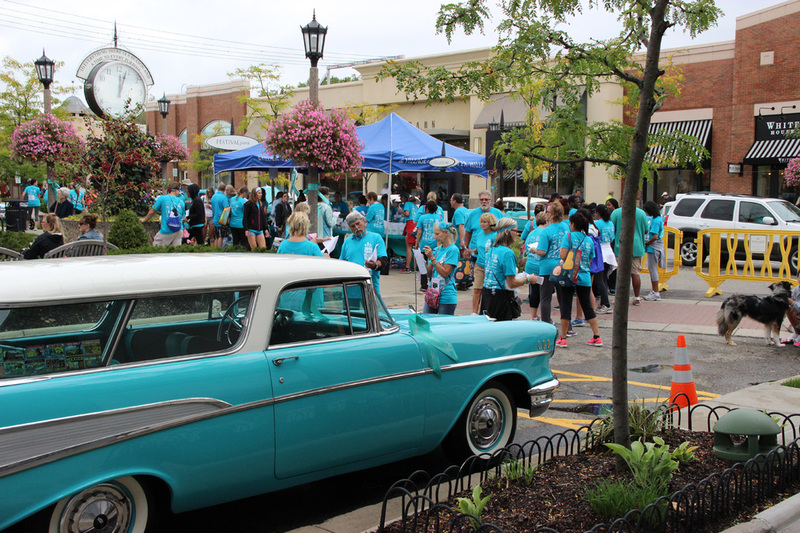 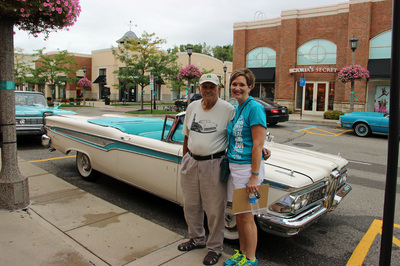 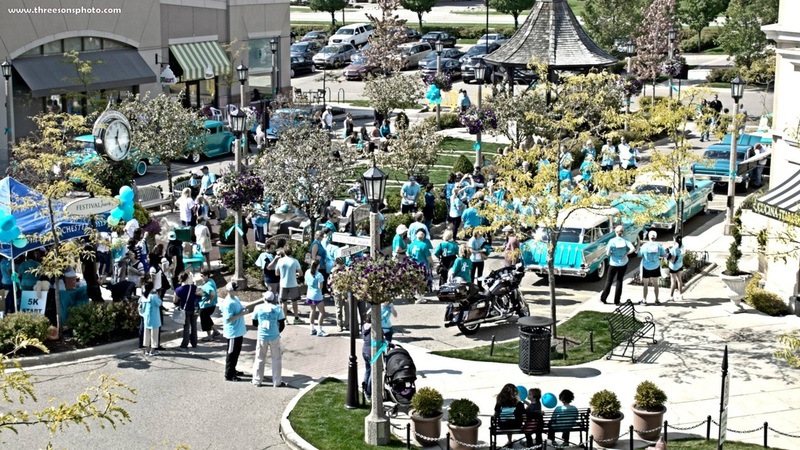 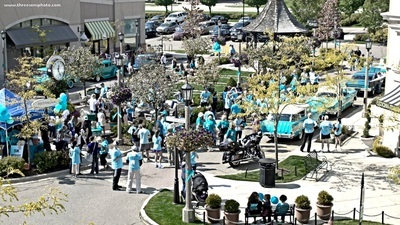 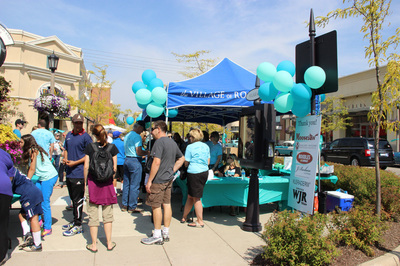 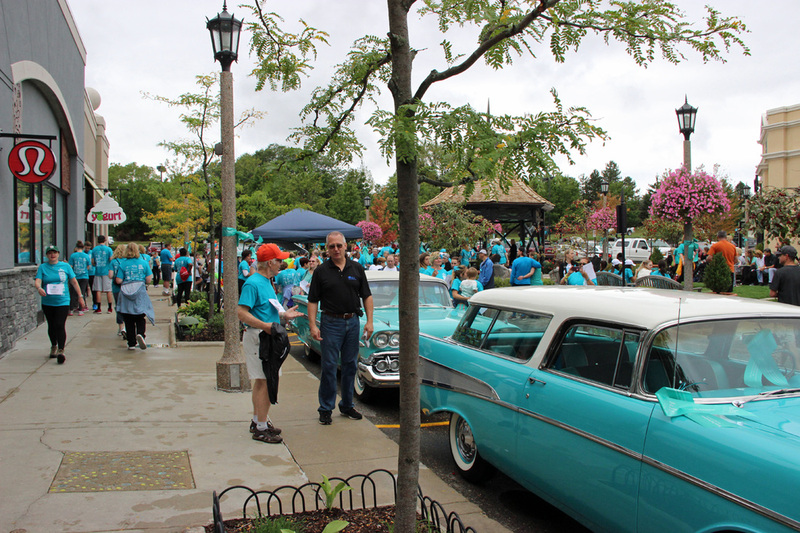 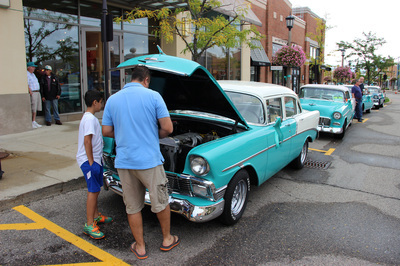 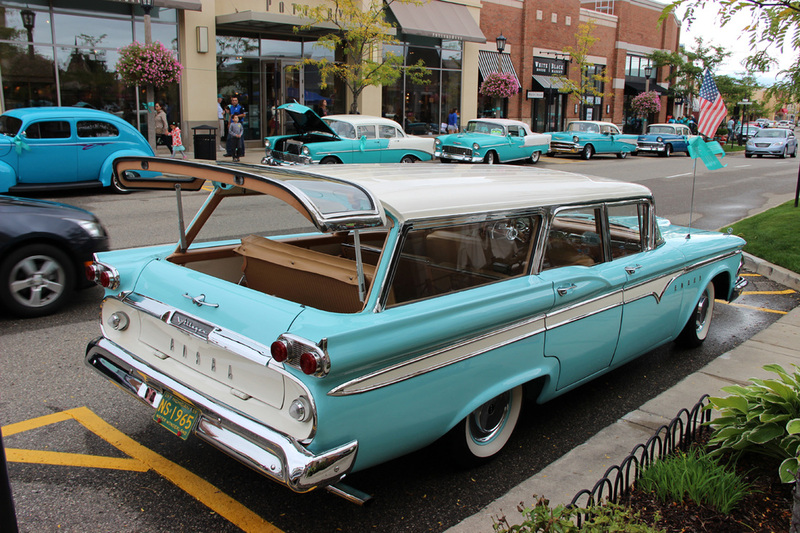 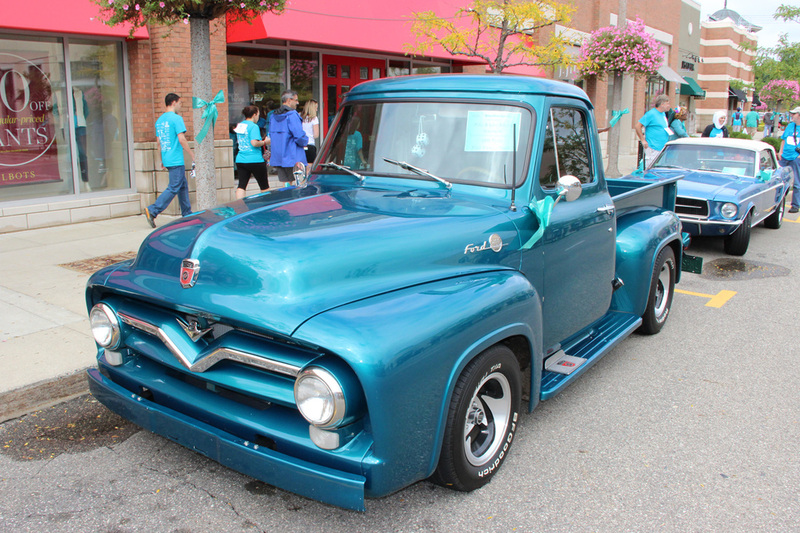 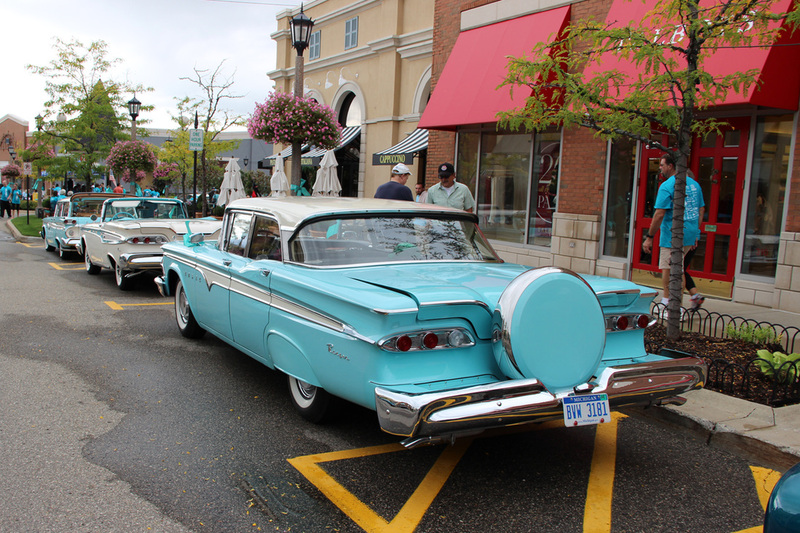 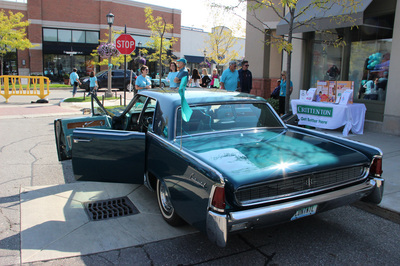 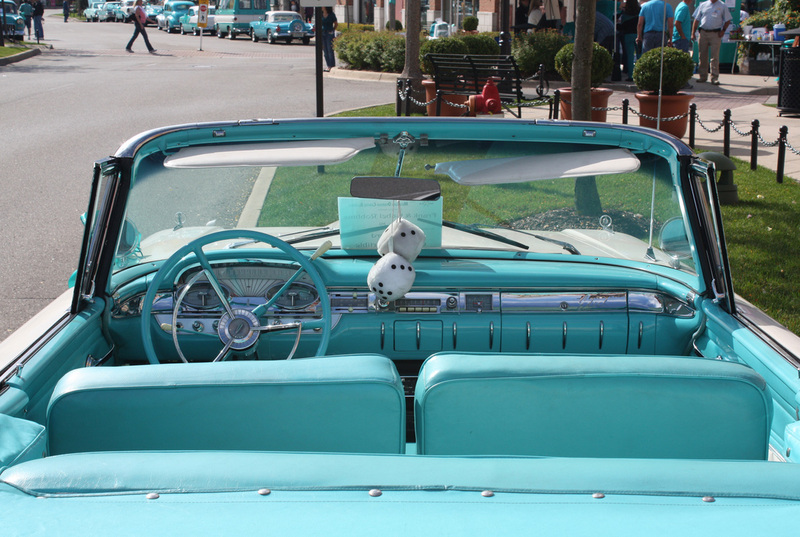 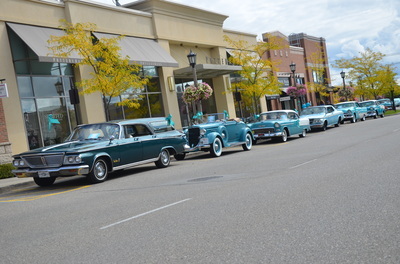 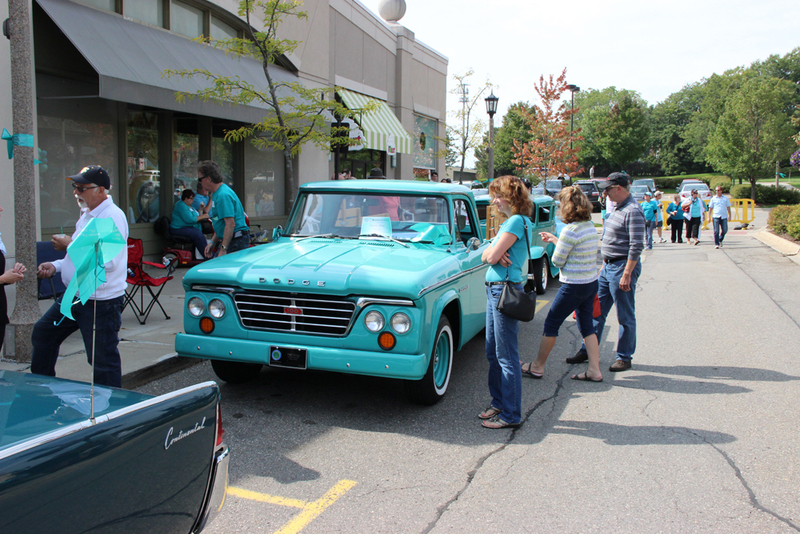 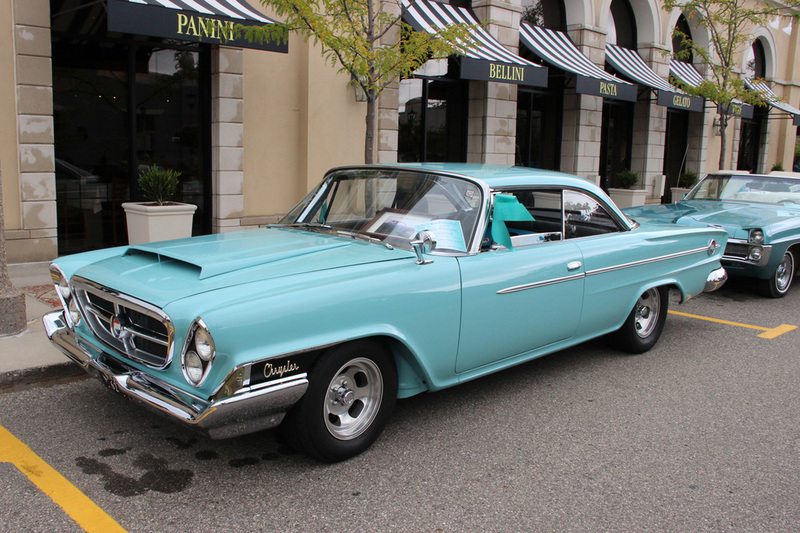 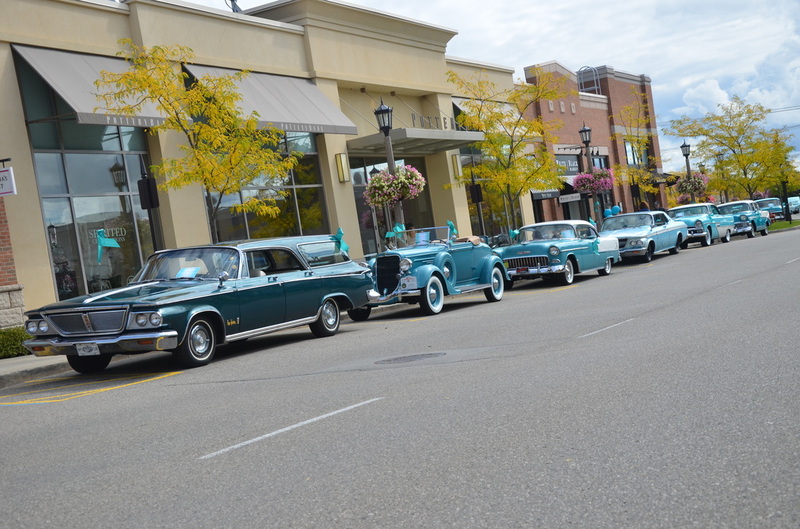 As part of National Ovarian Cancer Awareness Month, you are invited to drive awareness at MIOCA's Wheels & Teal on Saturday, September 14 (8:30 am - 1:00 pm) by displaying your teal or turquoise classic car at the Village of Rochester Hills (NE corner of Adams and Walton).